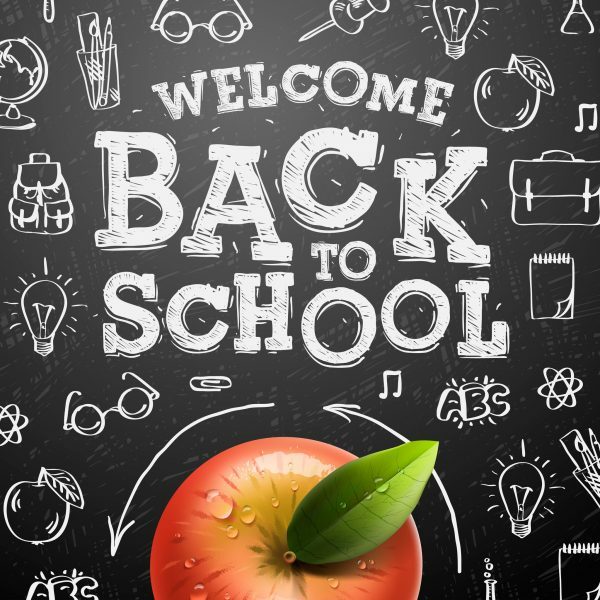 Plan your perfect back to school special event! It doesn’t matter if you are a grade school, middle school, high school, or college. Make welcoming your students back a special treat by hosting a one of a kind back to school event! We have all types of entertainment and equipment to help welcome students in style. Create custom keepsakes with our Design Lab, host a fun fair with our interactive attractions, treat your students to some fun foods, or book one of our many professional entertainers! Planning a Lock In, Post Prom Event, Graduation Party, Milestone Celebration, or a special event at your school? Clowning Around & Celebration Authority can deliver the best event you’ve ever had with knock-out, electrifying fun to dazzle and entertain your teens! Our high school productions pack in the sensational activities today’s teens want at their events! We have the hottest items and classic action packed equipment to provide a sizzling, energized, explosive event to mesmerize every guest! Clowning Around & Celebration Authority offers the non-stop excitement and exhilarating high-energy action to make your high school event a teenager’s dream. Whether it’s Rockin’ DJs or Bouncin’ Activities & Attractions that you’re searching for, call us for information and pricing today!